When it detects movement, it will turn on and stay on for 2 minutes after last movement. Free Shipping : 12-20 days. 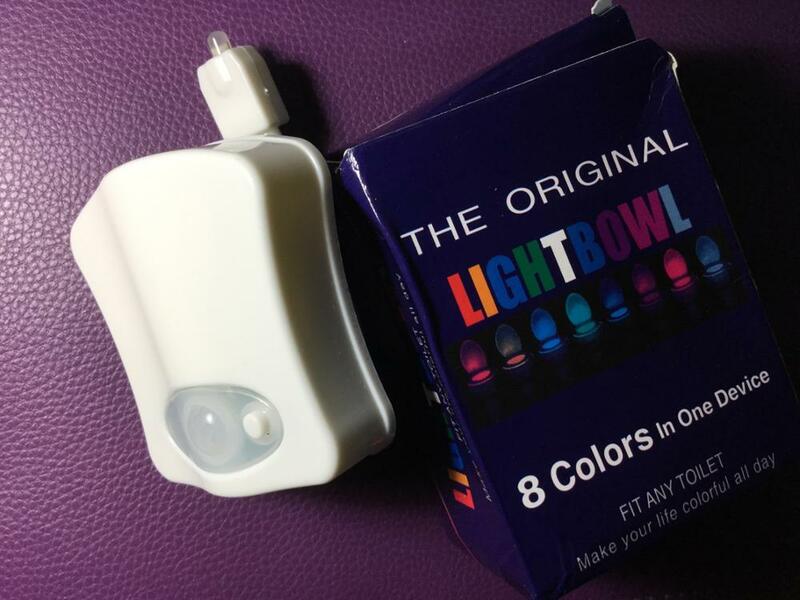 Light Sensitive (Only activates in darkness). Deactivate the instant it detects light to maximize battery life. 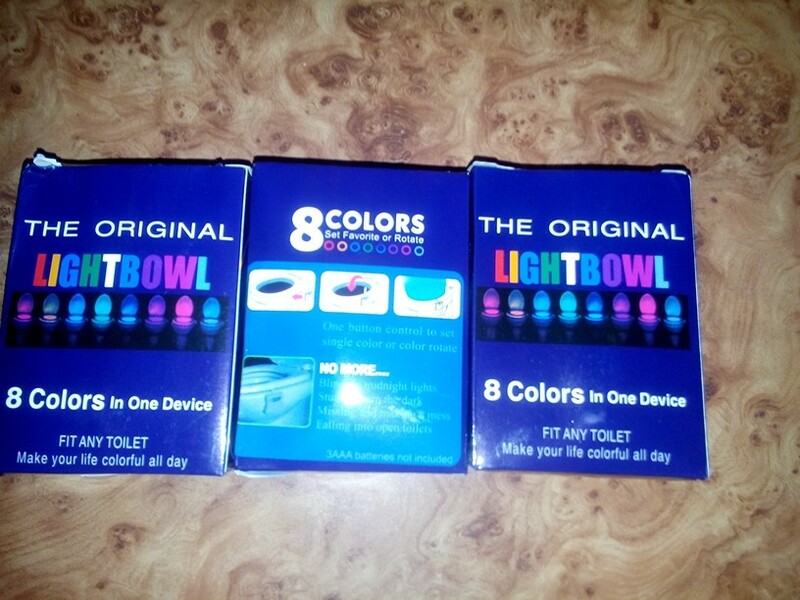 Color rotate or set to Blue, Red, Green, Aqua, Purple, Yellow, Rose or White. As well as in the description!!! thank you!!! Cool thing! not yet fully understood it (the color is constantly changing, maybe the way it should be). delivery within a month in the mailbox. not monitored. Box of course, all wrinkled, but the devaysik intact. Well packed, everything works! Went for a long time, but the seller actively communicated! Lulu wire hand near the sensor reacts to movement and lights. turns off automatically. came quickly in the package description. runs on batteries not included. Ordered on January 19 came on March 7! I ordered for the child, child happy! Ordered two. one They did not work properly By what i put it on Contact with the seller. 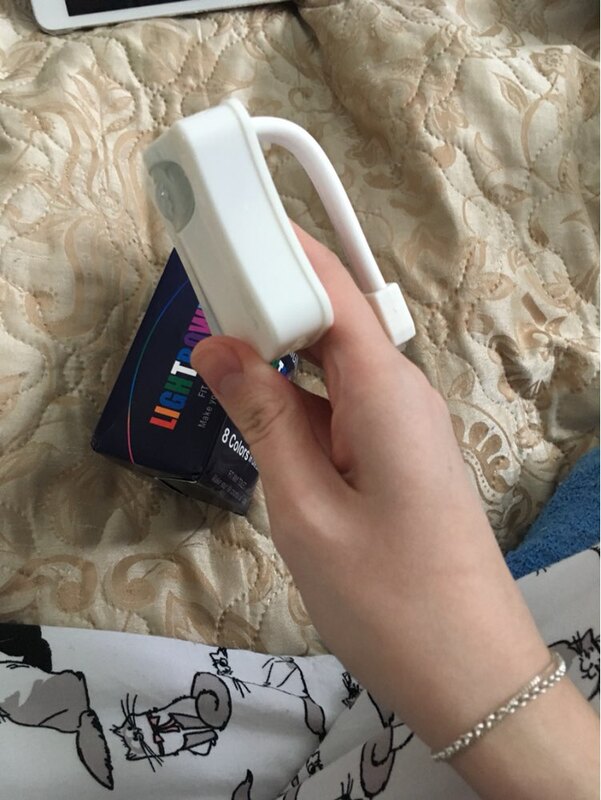 he answered quickly and Following send A photo, sent me another product. Very happy with the PRODUCTS and the Attention received By from the seller. the figment that did not work was probably By some blow received in the transport, as they come las BOXES a poco wrinkled. The Shipping very fast. the two arrived in 15 days and the replacement aid in 12. In When to figment, very cool. 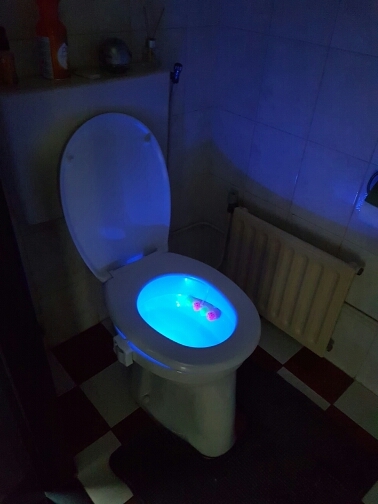 it works in the dark and when it detects movement. turns off Following 1 minute without detect motion. Highly recommended! Very cool and useful thing!! 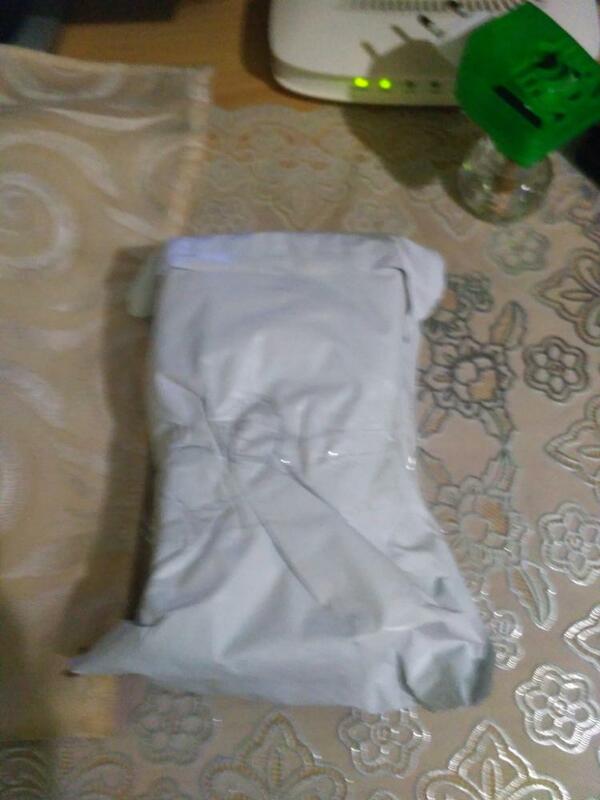 it’s for a month in Ukraine the seller packed in a package pupyrchasty box a little wrinkled, but the whole unit. insert the batteries (need 3 pieces type AAA) and it worked!!! for the money just super!!! 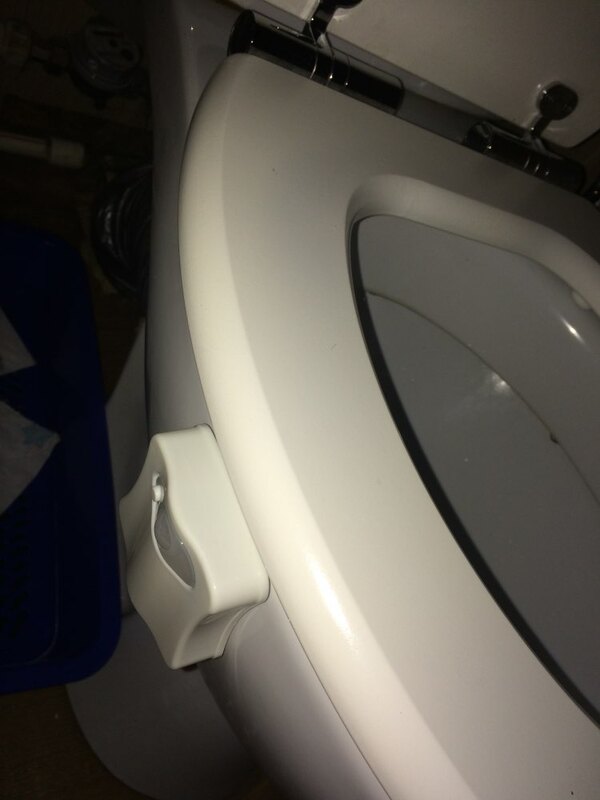 attached to the toilet set up the color (button) but there is a caveat, in total darkness, motion sensor does not work, but if there’s a little light in the hallway, then works clearly. okay, come up with something. Definitely recommend this device for home. I will order a couple of pieces for friends as a gift. I recommend the product and seller. Me to come in 3 weeks nicely EVERYTHING ok just me falta try to have if it works properly!! 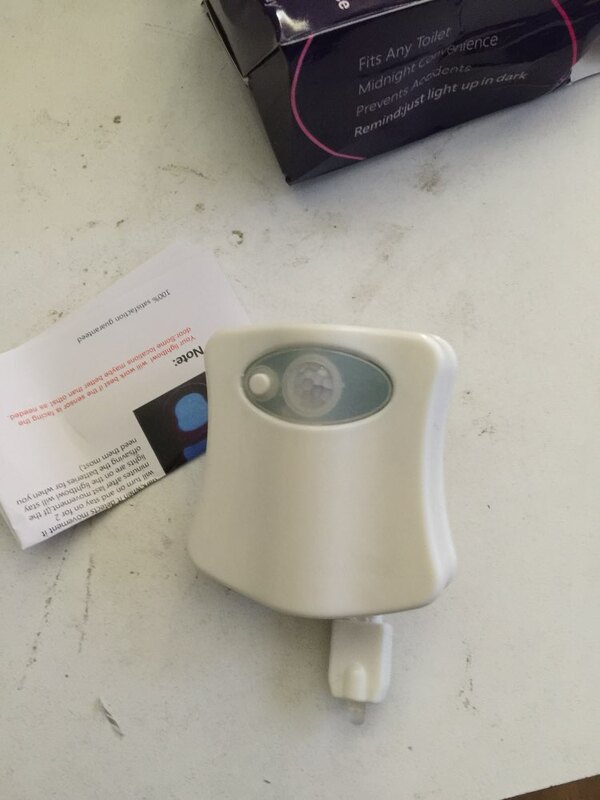 Excellent item, just seems to me that every time to wait 2 minutes to turn the light off, over time, may waste batteries Highly recommend this seller. Beautiful, bright. reacts to light and movement. no batteries. children are happy! Funny thing, ordered on February 06 came on March 09. everything works, as in the description. open door toilet off light the movement inside and it turns on, 2 minutes. if you turn on the light immediately goes out. I recommend this product and seller. I will order this product at this store. Ordered 3 pieces, everything works! Thank you very much the seller! It’s great. Looking exactly same like on the picture. 20 days waiting so is worth. 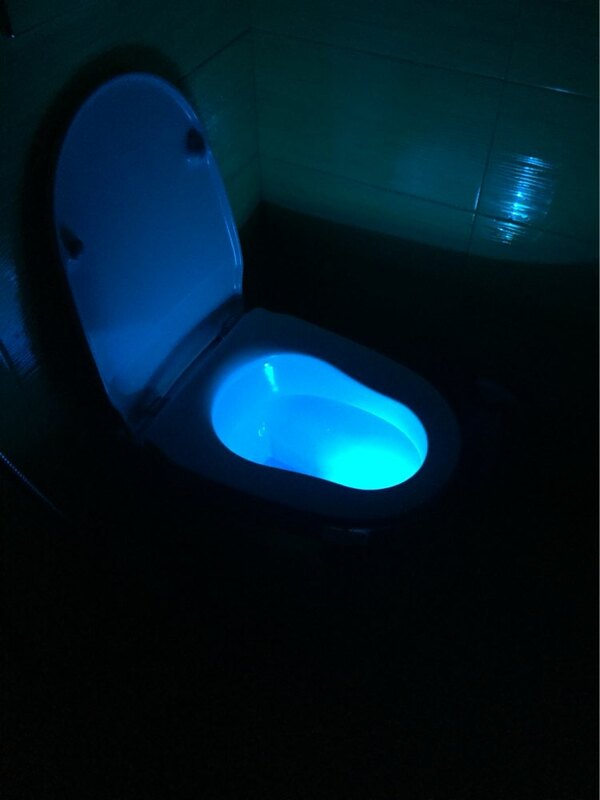 Great night-light. The children love it! Thanks.